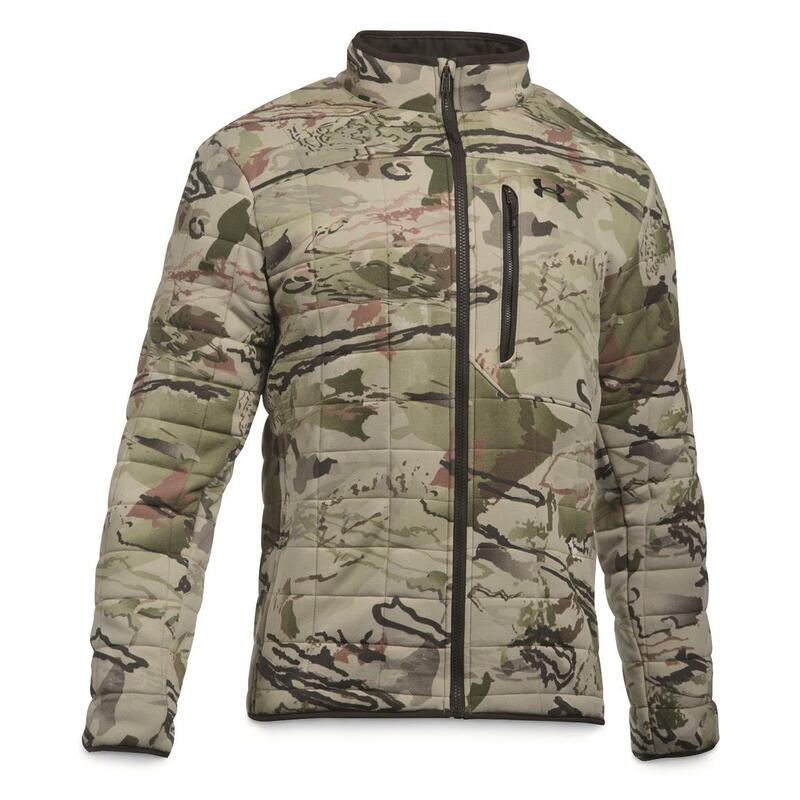 Ultimate performance for cold weather hunts. 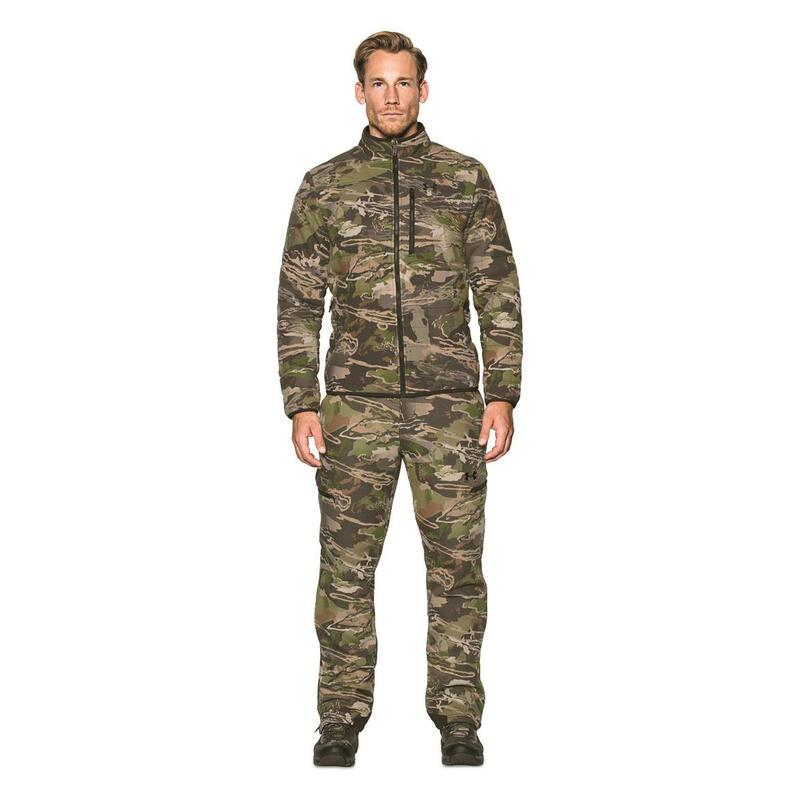 Get out in the extreme cold and tackle your mission while wearing this Under Armour® Stealth Extreme Jacket. 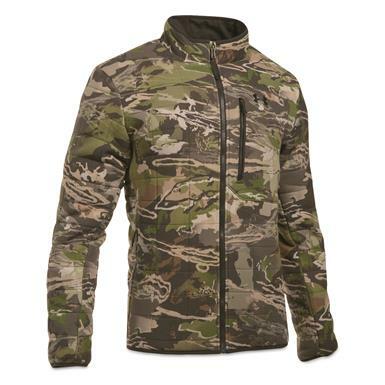 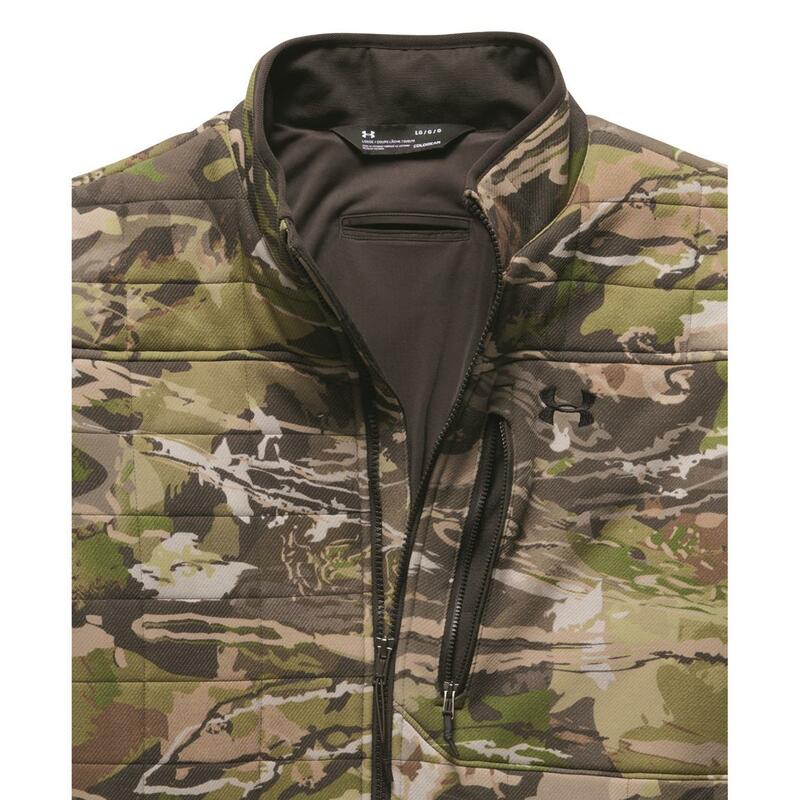 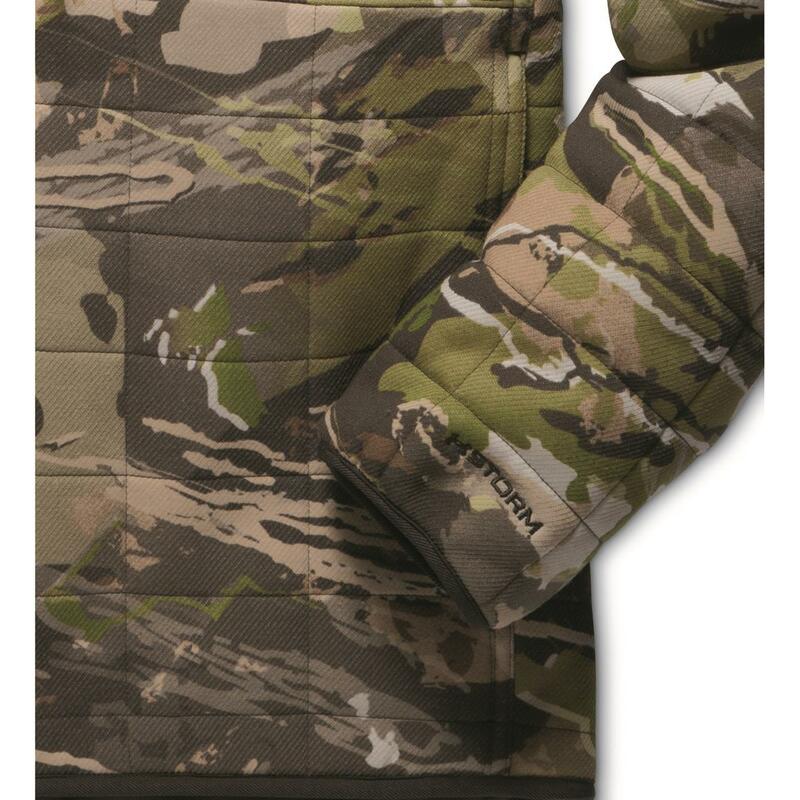 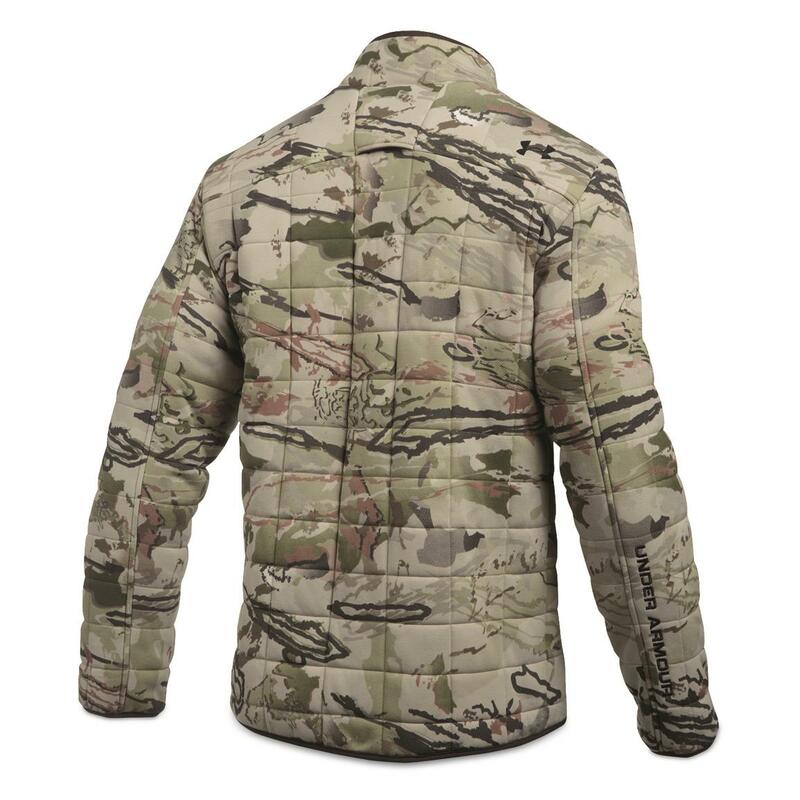 It's part of the Extreme Season layering system recommended for cold-weather hunts that range from 30°F and below. 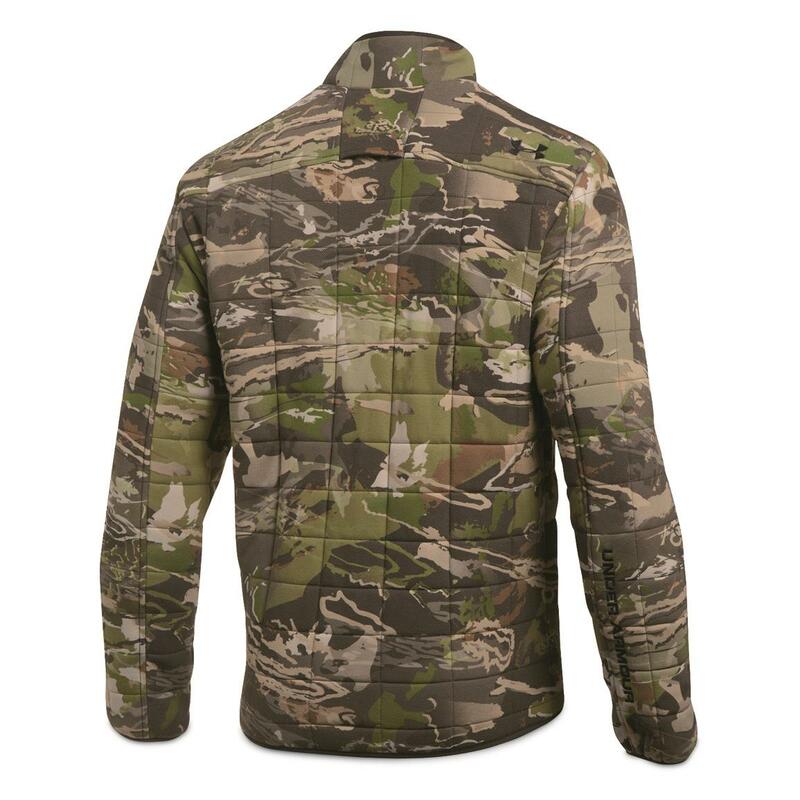 Exclusive Ridge Reaper® camo uses coincidental disruption pattern and a "no background" color algorithm, blocking your prey's ability to see your entire form. 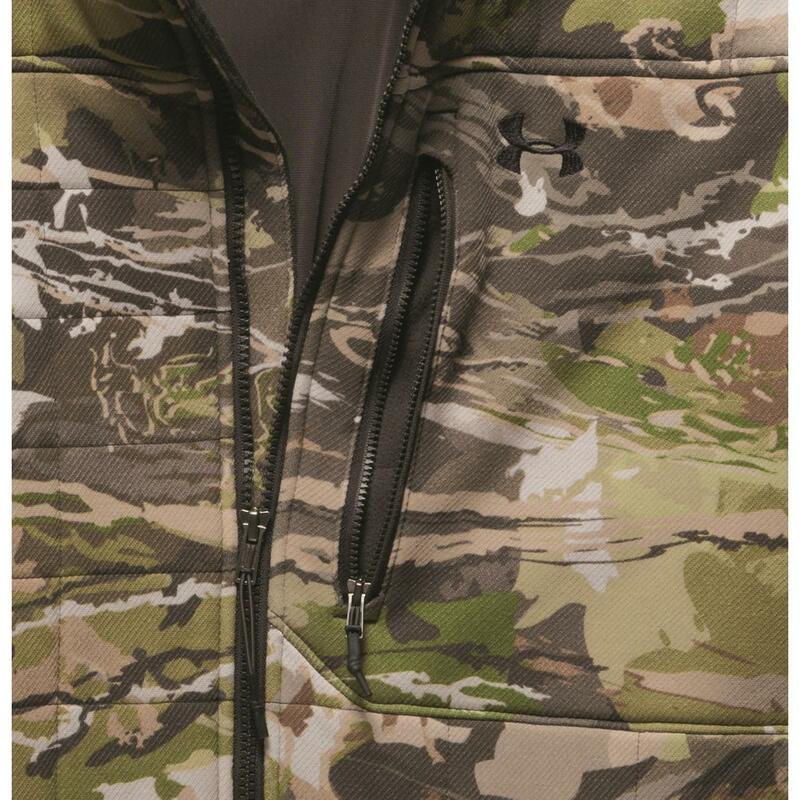 UA Scent Control neutralizes odors caused by sweating, so your human scent won't give you away. Strategically placed insulation in the body and sleeves gives you added warmth where you need it most, and reduces bulk where you don't.